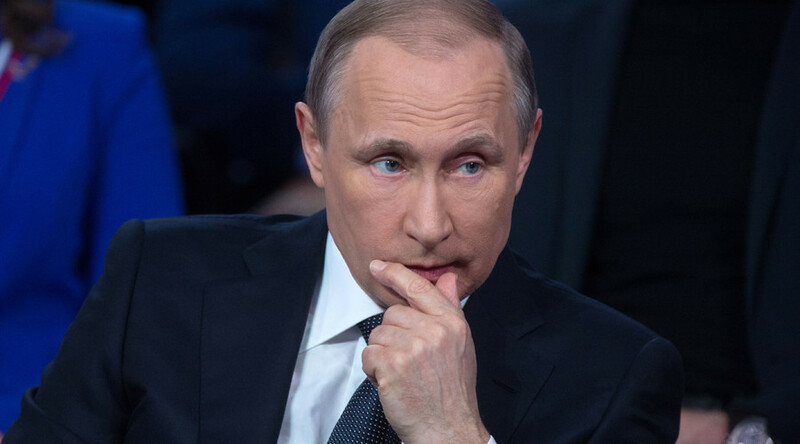 The Russian part of the so-called Panama Papers leak that claims to reveal offshore financial activities of a number of public figures is not about corruption, but aims to destabilize Russia, says President Vladimir Putin. WikiLeaks has already shown who's behind all this scandal, he added. 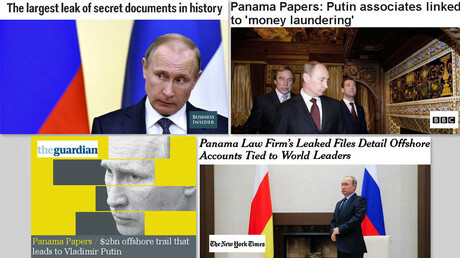 The "biggest leak" on corruption in journalistic history was published on Sunday, claiming to expose offshore holdings and financial activities of dozens of politicians and public figures from different countries. Russian businessmen Suleiman Kerimov and Arkady Rotenberg, as well as figure skater Tatiana Navka and musician Sergey Roldugin are among those featured in the released data. Some of Russia's counterparts on the international arena "got used to a monopoly" there "and don't want to consider others," he said, having also quoted some opinions on why relations with the West have worsened.